All former student-athletes will be invited to participate in the Embrace Excellence Initiatives by leaving their legacy inside the respective locker room of their sport. 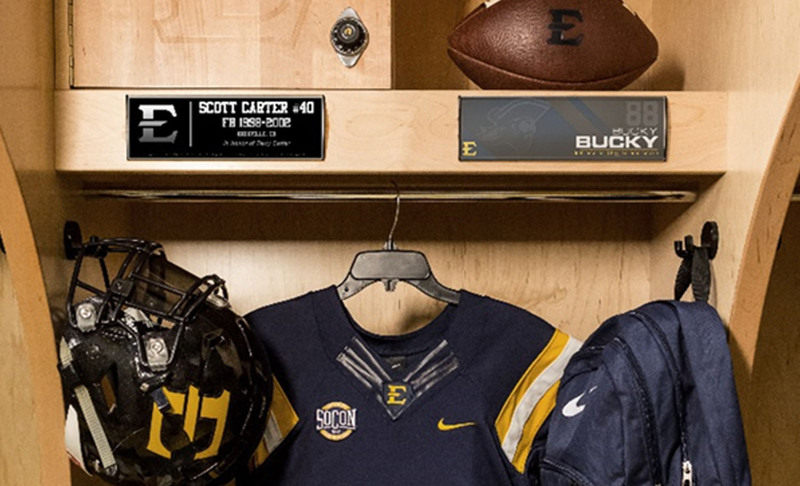 Former student-athletes will be able to commemorate their sport, position/event, jersey number, years at ETSU, and honor a person of their choice with this locker sponsorship. 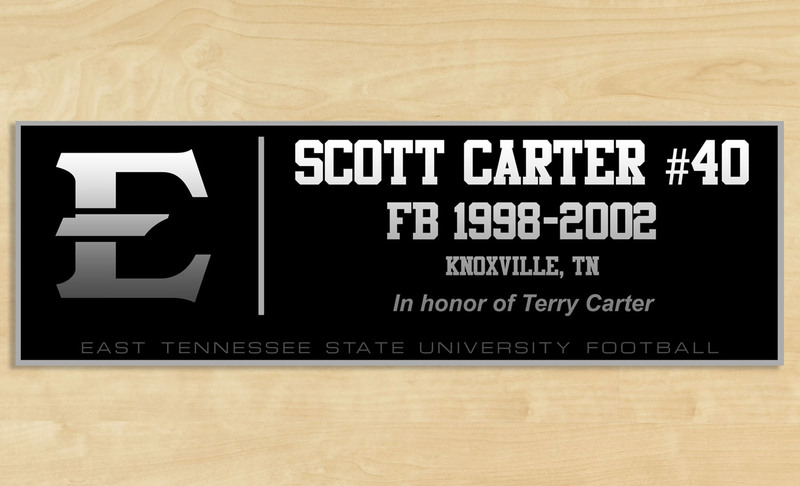 Locker sponsorship gifts are $1500 and can be fulfilled in several ways. Donors can make a one-time gift of $1,500, choose to make it in equal installments over the course of a year, or they can choose to be billed $500 per year over a three year period. 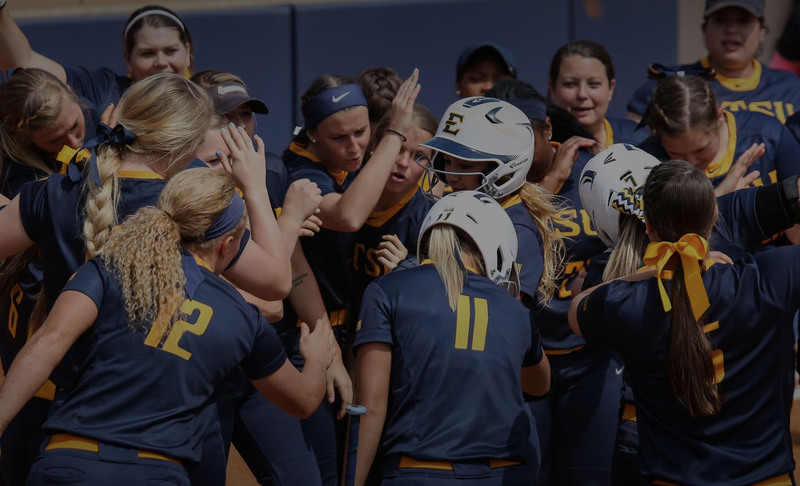 Similar to the 1911 Legacy Challenge, ETSU Athletics would like to establish the “Locker Challenge,” to all former ETSU student-athletes. For more information, please contact us at 423-439-4738.